Our Scavenger Hunt for quality furniture, at fantastic prices continues! 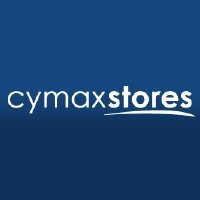 Thank you for shopping with me at CymaxStores.com! You'll be glad you came, as we will be giving my readers a chance to win a Cymax Gift Certificate at the end of our trip, not to mention that Cymax is offering free shipping on almost everything through Monday, May 9th! 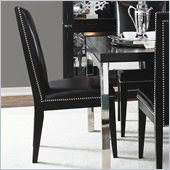 While we're browsing through Dining Furniture, I'd like to touch on the topic of Dining Chairs! What does a Mom have to do get her family to stop leaning back on the rear chair legs after meals? Seriously, I am open to suggestions! It must be a genetic flaw because both my husband and my children can't seem to help themselves but to do it. While I appreciate that it's the sign of a well-received family meal, my dining set is antique. My paternal Grandmother's Danish set. While it is gorgeous, it is not like the stout, dark set my maternal Grandmother owned. 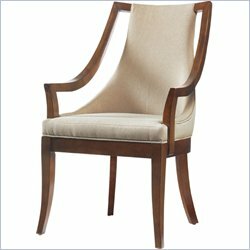 I'm really to the point of either complete furniture rehab or no return so I want to take a look at some other options at MoreDiningChairs.com. this Stanley arm chair from the Hudson Collection would work quite well with my table. Of course, with the light upholstery, I would be the only one eating in! I have to admit, however, I adore the lines in this chair from industry legend, Lexington Home Brands! In Distressed Cherry, the Barclay Square Wellesley line is gorgeous, and on sale, 19% off! Lexington Home Brands has an impressive array of furnishings, established in 1901, renown for quality, workmanship and design innovations. Lexington offers such names as Nautica and Liz Claiborne Home. For a more contemporary look, this Lexington Black Ice Dining Chair, with Austrian Ash, black satin finish and Midnight Black leather with polished silver accents looks inviting, not to mention sturdy, and chic! 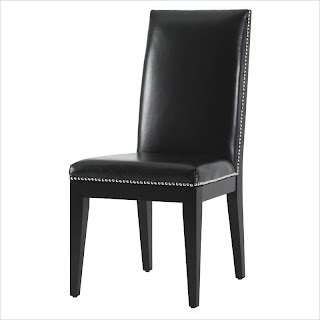 Free shipping and 24% savings make it an attractive contender for your dining room! Tell me in a comment below about your dining set story and which Dining Chairs offered by Cymax that you love! Thank you to Cymax for sponsoring this introduction. The opinions above are both honest and my own. The Scavenger Hunt giveaway is sponsored by CymaxStorex.com and That's What She Said. I don't really have a dining set story. My current table is a glass patio table - LOL! I like the Steve Silver Odyssey Fabric Parson Chair in Beige - they look really comfy. I like Coaster Hyde Upholstered Back Panel Side Chair with Fabric Seat in Cappuccino, I could save $40.29 per chair! I've never owned a dining set before. Sad story. My dining table is antique - but it's in storage. It's about 300 years old and a gift that my uncle bought overseas... but I'm afraid my kids will ruin it so I'm waiting until they're older to bring it out! I don't really have a dining set story since we have never really owned a nice set. Just a cheap set we bought off craiglist. 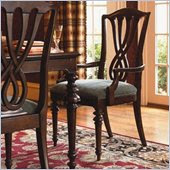 We have a 3 yr old who is like a tornado so we are waiting to buy a nice one til she gets bigger :) I love the Coaster Tabitha Traditional Dining Side Chair in Cherry Finish and I could save $73.71 (30%)!! Wow, Cymax has so much beautiful stuff!